It's spring break! But we will be here talking legislation updates, upcoming tax initiatives and general governmental overreach. Call in and contribute to the conversation: 347-677-1835. Kurt Barh updates his HB 616/Common Core State Standards and HB 513/Parental Rights bill. 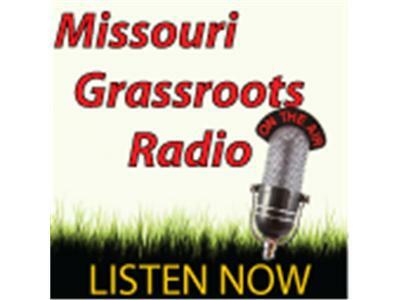 Gary Wiegert talks Prop P in St. Louis, the Arch Tax. Cindy McGee sits in and gives a Show Me Patriots perspective. Join us at 7PM CST!